Dump trailers for rent in Windsor, Colorado. Our 7' x 14' PJ dump trailers will hold 7.17 cubic yards. 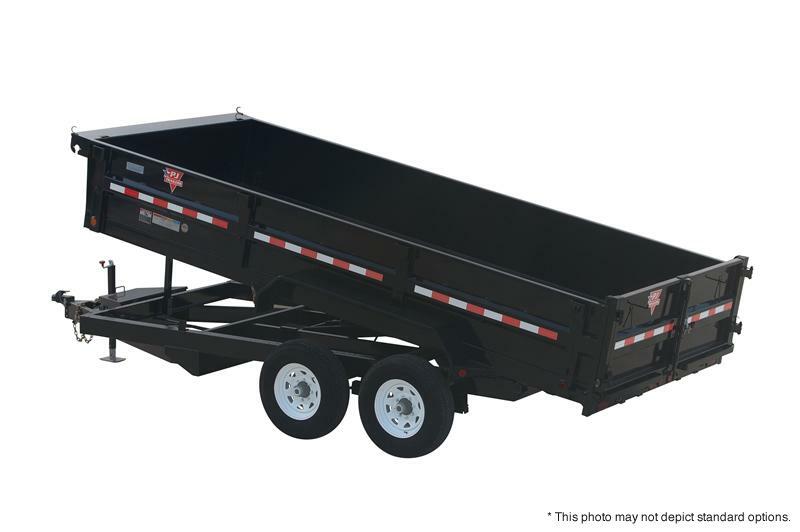 Dump trailers are most commonly rented for hauling dirt, gravel, and asphalt, but these rental trailers can be used to haul almost anything.